Play any of the Paddy Casino 130+ games on either Instant or Download Casino and every stake you make will contribute to your overall tally! Be the player with the most single bets (of any amount!) 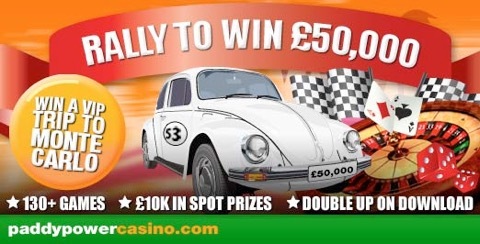 to win a trip to Monte Carlo!